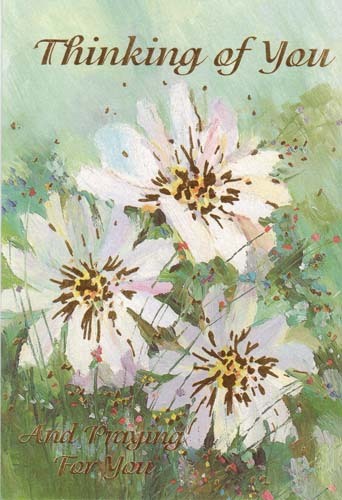 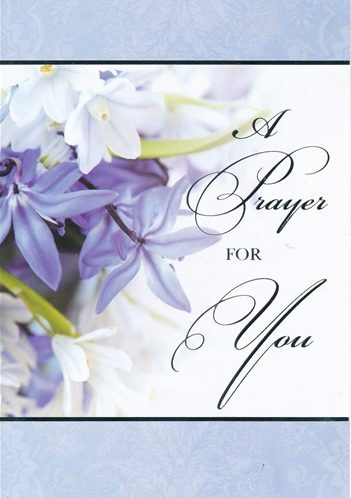 View cart “Prayer For You Card P-4” has been added to your cart. 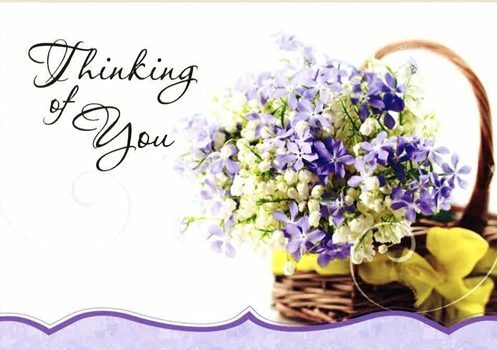 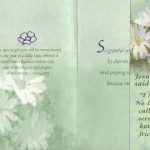 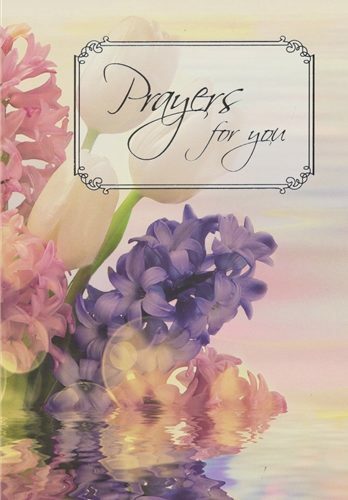 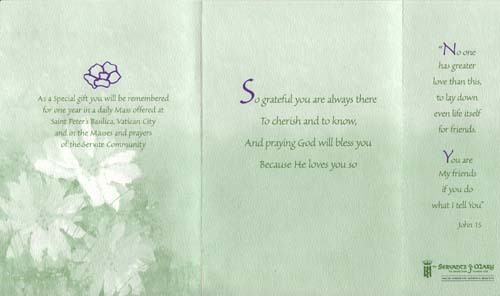 Let friends or loved ones know they’re in your thoughts and prayers with this attractive bi-fold card, 4-1/2″x 6-1/2″ in size. 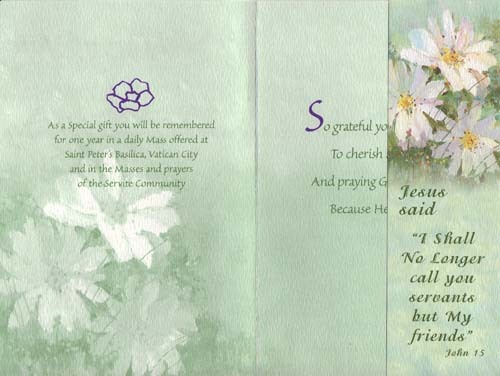 Inside copy: So grateful you are always there. 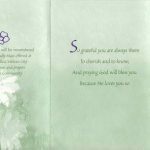 To cherish and to know, And praying God will bless you Because He loves you so.